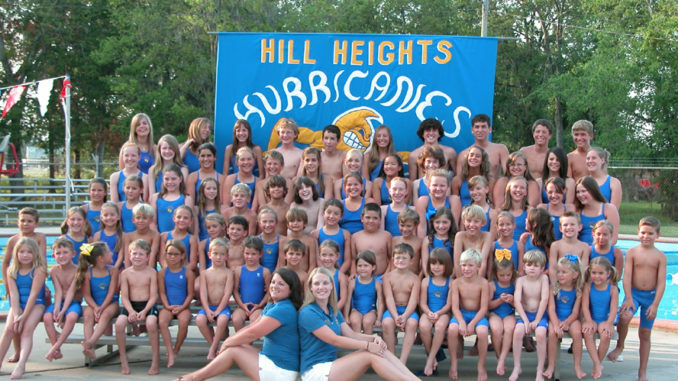 With summer in full swing, Hill Heights Country Club’s swim team, the Hurricanes, are hard at work practicing, swimming and competing at local swim meets. Head Coach, Nicole Matherne, says despite their recent losses she is happy with the progress of her swimmers. “We have lost our first two meets but the kids are improving with every practice and every meet. And that is what is important to me,” said Matherne.